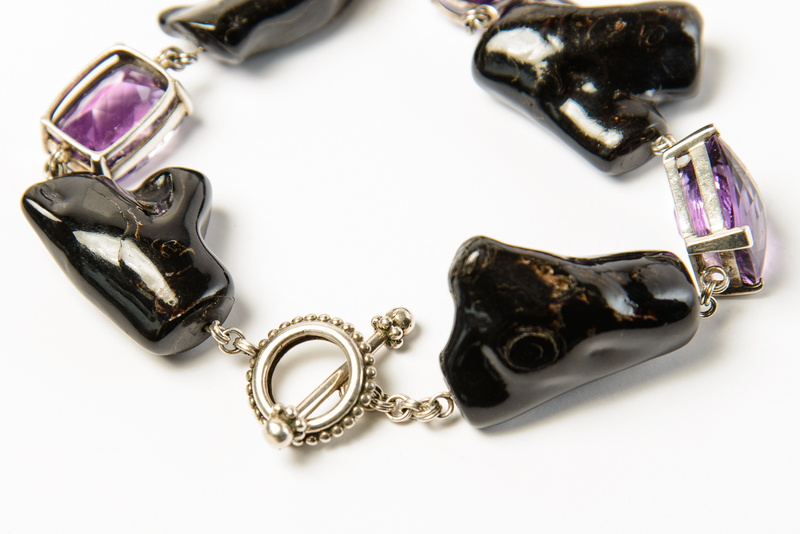 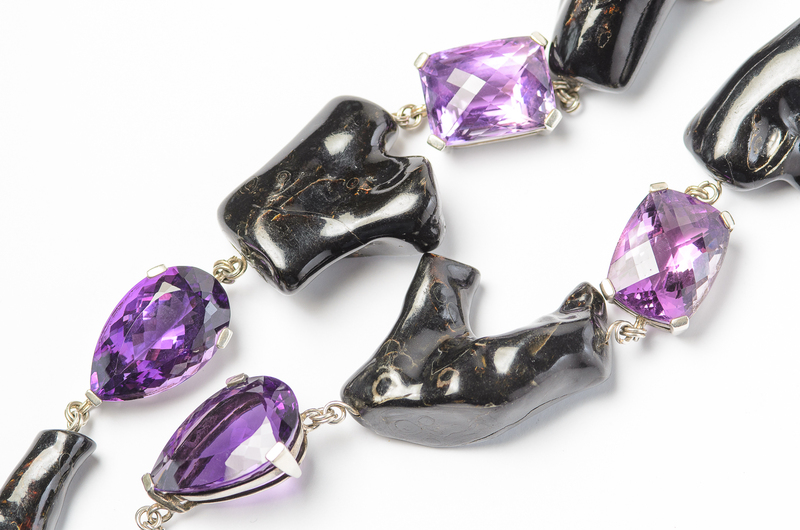 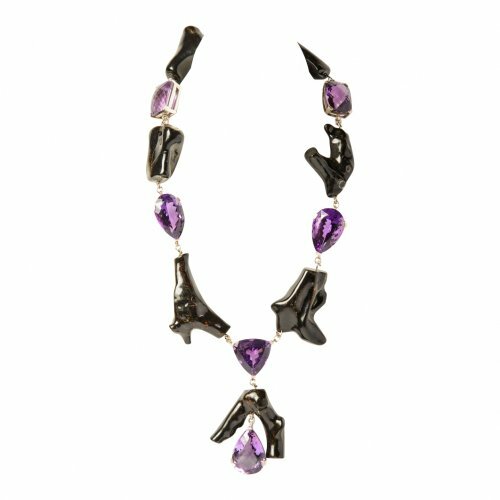 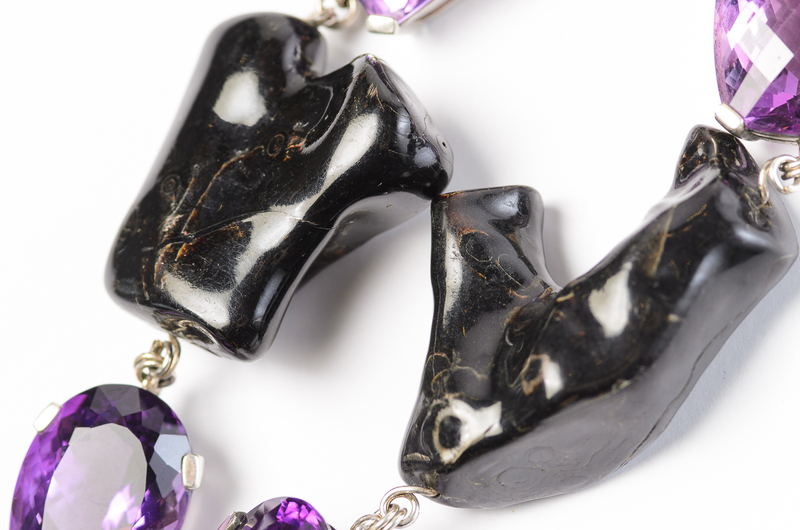 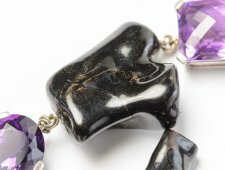 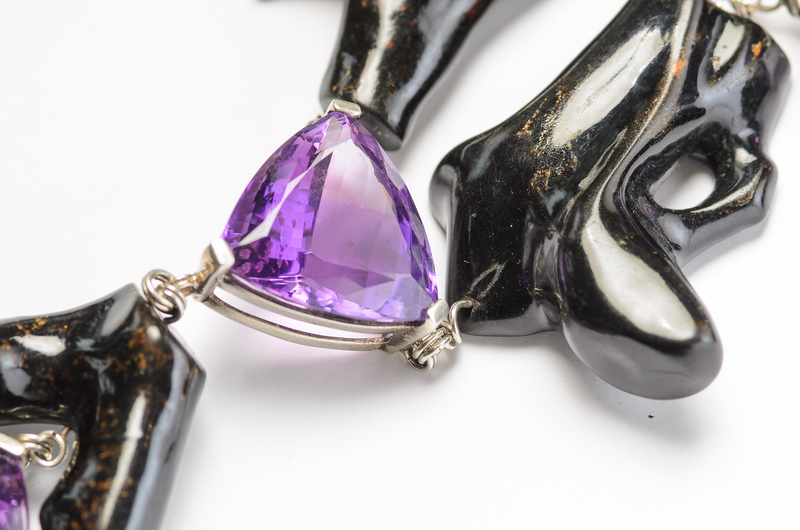 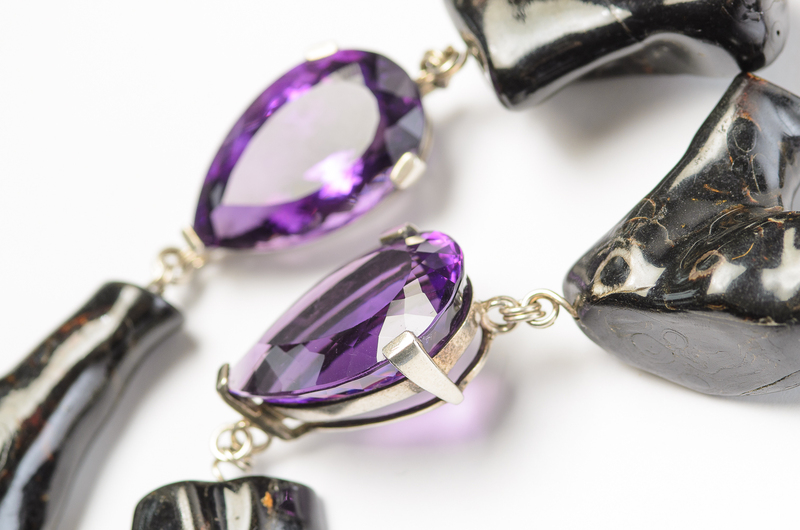 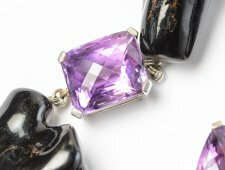 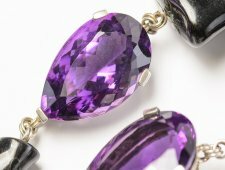 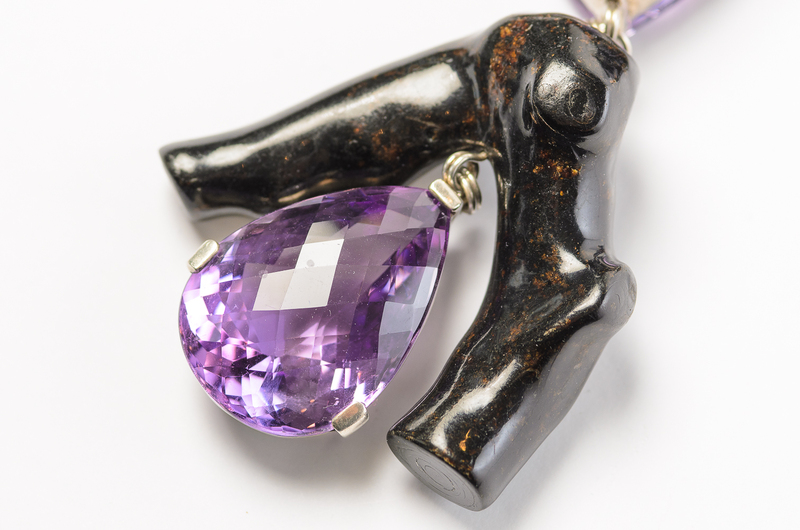 Stephen Dweck Black Coral & Amethyst Necklace. 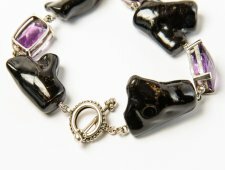 Sterling necklace with chunky black coral pieces and large faceted amethyst. 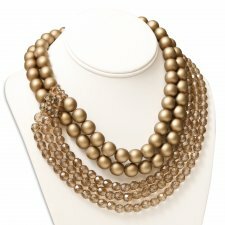 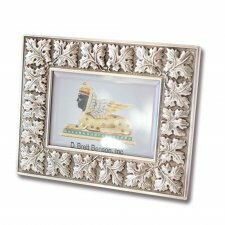 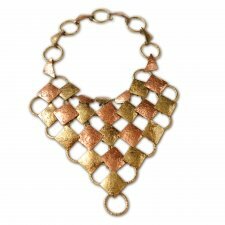 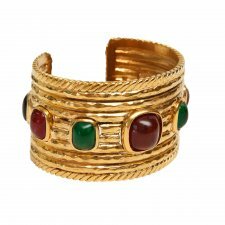 The necklace measures 20.5 inches long, with the center drop measuring 3 inches long. 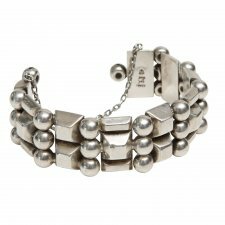 The clasp is marked Stephen Dweck Sterling.